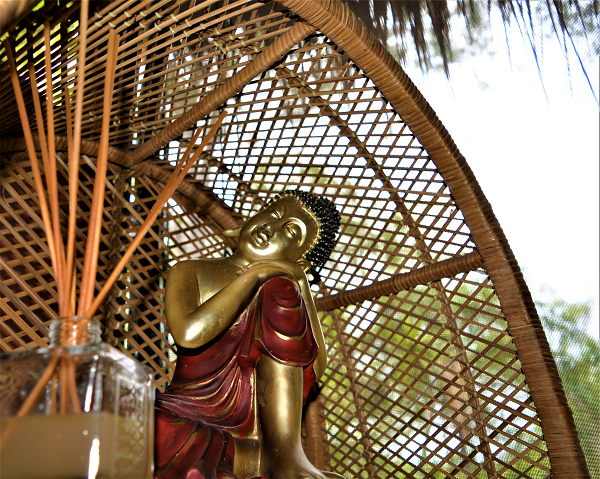 From the moment you walk into The Healing Cottage, you will feel a sense of calm and relaxation. The Healing Cottage is a place of nurturing, relaxation and healing - to support you through your healing transformation. It is the space to let go and receive what is needed at the right time for you. 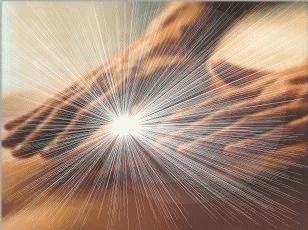 We offer positive healing through a holistic approach - body, mind & soul. Our dedicated and qualified specialists will work with you to select the services that best suit your needs and feel right to you. At The Healing Cottage, we honour each person's individual way of being, knowing and healing. We offer a full range of products and services for your body, mind & soul, including Specialist Massage (qualified Therapists), Energy Healing (qualified Reiki Practitioners and Masters & Kinesiologists), Personal Growth Services (qualified Hypnotherapist, Past Life Regression, Transpersonal Psychology), Spiritual Growth (Meditation) and Workshops and Gatherings on a variety of topics. 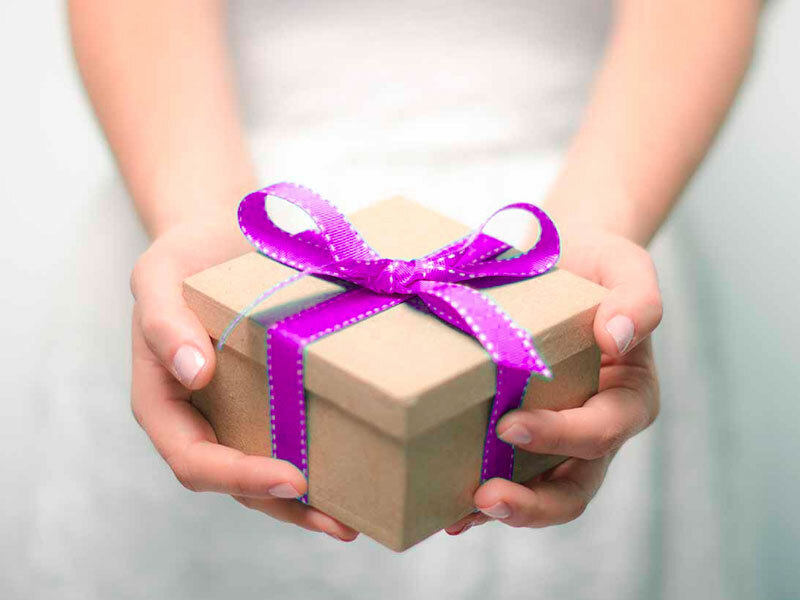 We regularly hold courses on Reiki Attunement Level 1, Level 2 and Reiki Master Training; The Four Desires; Art of Abundance (coming soon), Mindfulness Workshops, Angel Essentials and more. 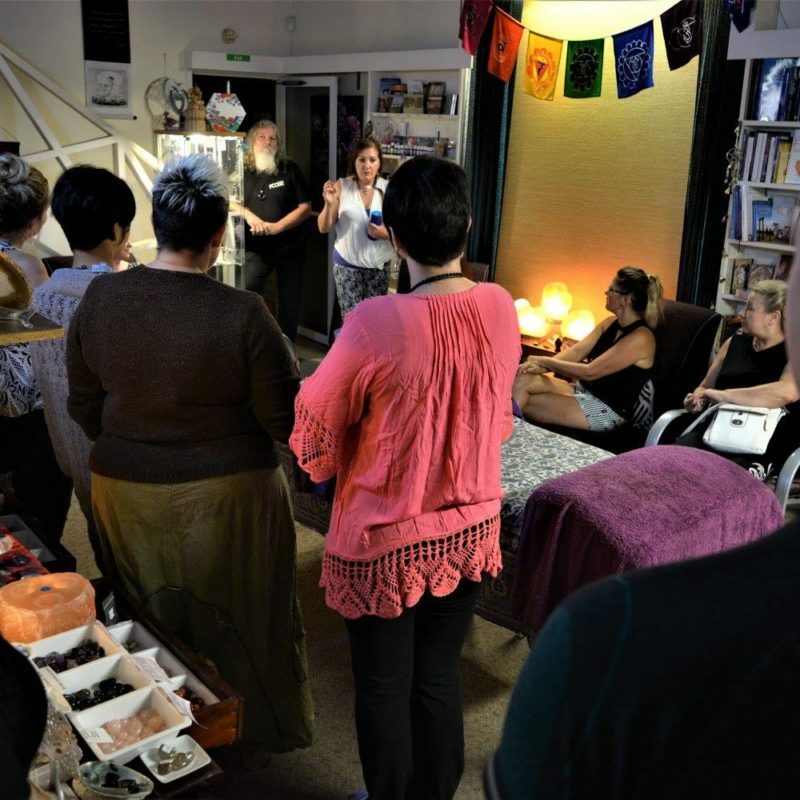 We also host gatherings and workshops on a variety of topics such as Reiki Share nights, Essential Oils, Flower Essences and more. Check our Workshop page or our Facebook page for current training courses, gatherings and workshops. The Healing Cottage... A place where you can join together and share with others on their healing and transformational journeys. I have found The Healing Cottage a beautiful place to go. Whenever I'm in pain, whether it's physical or mental, I always leave feeling so much better. Why? Because they care. You will get far more than just a massage or a healing. But most importantly, the professionalism of Anne and all the staff are second to none. I recommend The Healing Cottage. Such a great pregnancy massage from Annie! Definitely be back! Thank you! Huge thank you for 2 amazing massages this morning. Mine from Annie and my husbands with Brad. Love the experience at this beautiful place. The atmosphere, the staff, everything about it is awesome. I had my first treatment with Brent yesterday on my back and shoulders and this afternoon I am pain free. Can't thank you enough! I had the best day attending Reiki I! Annie is amazing. I’m not a hugger but she got not one but three massive hugs from me. I can’t wait for Reiki II. Such a beautiful space! Will definitely be back!